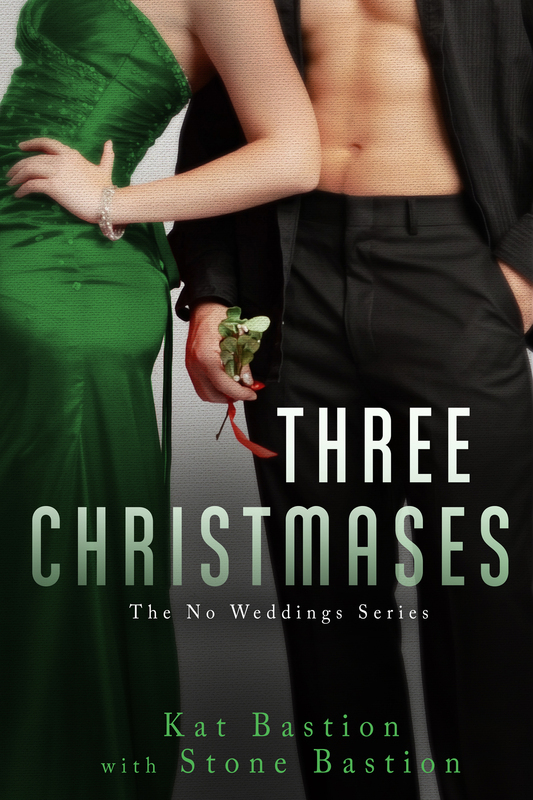 No Weddings Series Cover Reveals and a Hot Excerpt! 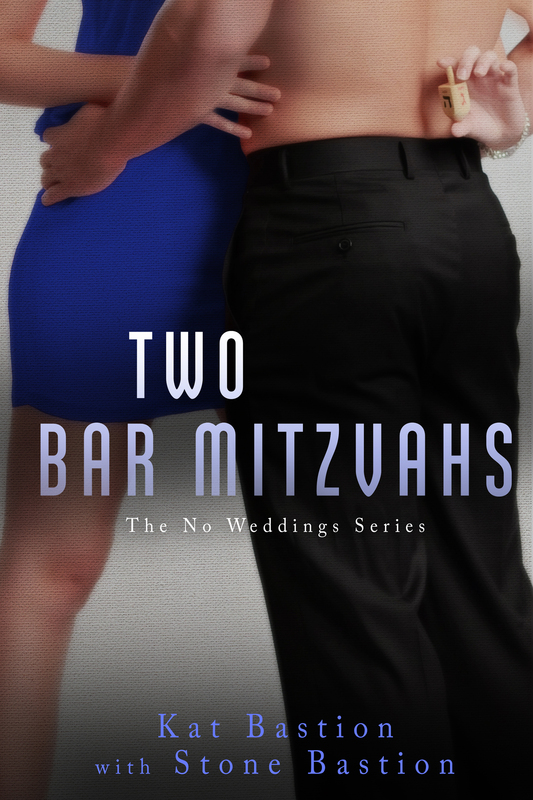 The time for the No Weddings Series Cover Reveal has arrived! First and foremost, we would like to thank all those who helped make the cover reveal such an amazing event today. Enormous gratitude to Nazarea and KP at InkSlingerPR for coordinating the event. Huge thanks to all the bloggers, book reviewers, readers, followers, and friends who’ve helped host the cover reveal and share with your social media sites. Sarah Hansen was a joy to work with. She had a particular vision for these covers and was the one who suggested we hire out for a custom photo shoot for the series. We were thrilled with the idea and are very pleased with how the covers turned out. What do you think? We hope you love the covers as much as we do. We also hope you enjoyed this first excerpt of No Weddings enough to add it and the other books in the No Weddings Series to your TBR lists! Save the dates! 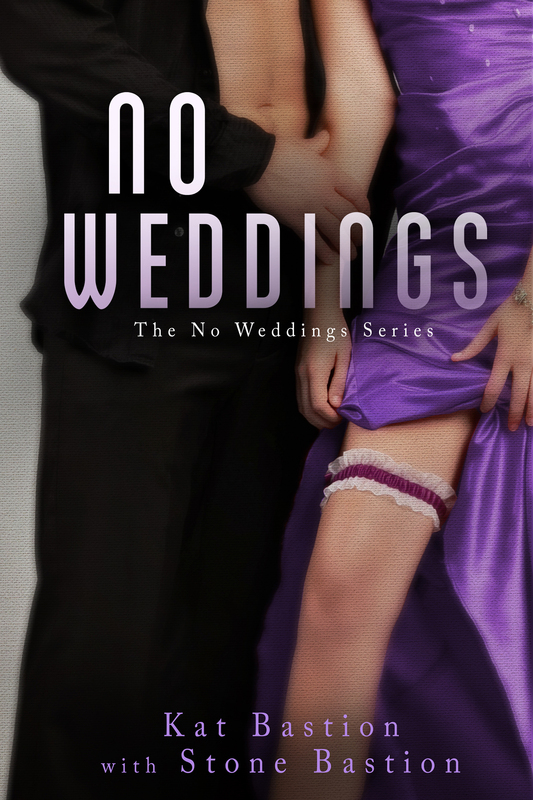 Bloggers, InkSlingerPR will have a sign-up form posted shortly for the Release Day Launch for No Weddings and for the No Weddings Tour! Thank you again to InkSlingerPR, to Sarah Hansen at Okay Creations, to Mandy Hollis at Mandy Hollis Photography and her models Steven Preston and Brittany Brescia. 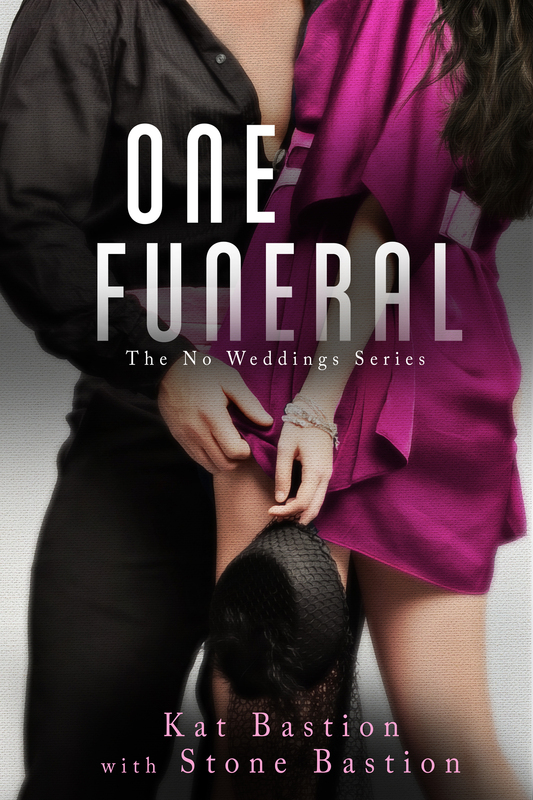 And thank you to all the bloggers and readers for sharing in the No Weddings Series excitement. We look forward to sharing the books with you!